No place I’d rather be? There are certainly worse places to find oneself than on a warm field on a summer eve in Northumberland, a sunset-streaked Northumbrian sky pregnant with Perseids overhead, Alnwick Castle looming majestically. 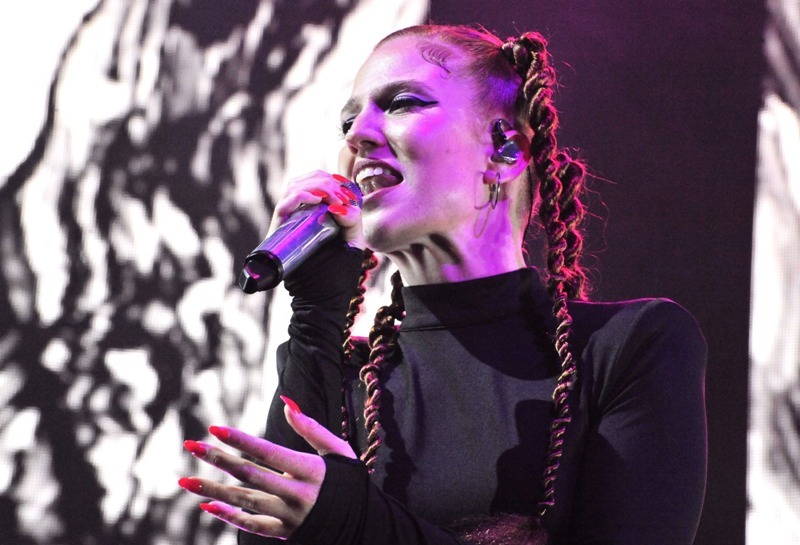 Smack bang in all of the bucolic wonder was us; thousands of us huddled sharing blankets and beer, ponchos and popcorn, braving the occasional shower as the sun departed and Jess Glynne took to the stage. Blasting through an ample serving from her debut studio album I Cry When I Laugh and strategically peppering in Not Letting Go, Rather Be and Real Love – her sure-fire banger collabs with Tinie Tempah and Clean Bandit – Glynne more than showed off the stunning pipes which have brought her so far, and on an impressive Snapchat-inspired stage too. Fans and their families were more than out in force for a technically brilliant performance stage-managed to within an inch of its life, so fastidiously honed that it was hard to see the personality beyond. With an oddly spiky stage presence rubbing up against a set of songs honed for maximum four-quadrant appeal, Glynne was much easier to admire than like. Perhaps she just got lost in the mix, but exceptional voice and impeccable production values aside, it just seemed like there was anywhere else she’d rather be.